Boeing has won a three-year contract with the US Navy according to which it will upgrade 78 F/A-18 Super Hornets from Block II modifications to Block III, a company statement reads. The upgrades will include an enhanced network capability, longer range, reduced radar signature, an advanced cockpit system, and an enhanced communication system for the bomber jets. It will also extend the jets' service life from 6,000 hours to 10,000 hours. The aviation company will commence work on meeting the orders in the $4 billion contract "early in the next decade". The company noted that the contract saves some $395 million in taxpayer money, as it is a multi-year contract and thus the price for the work carried out during this period is fixed and will not be determined on a year-by-year basis. 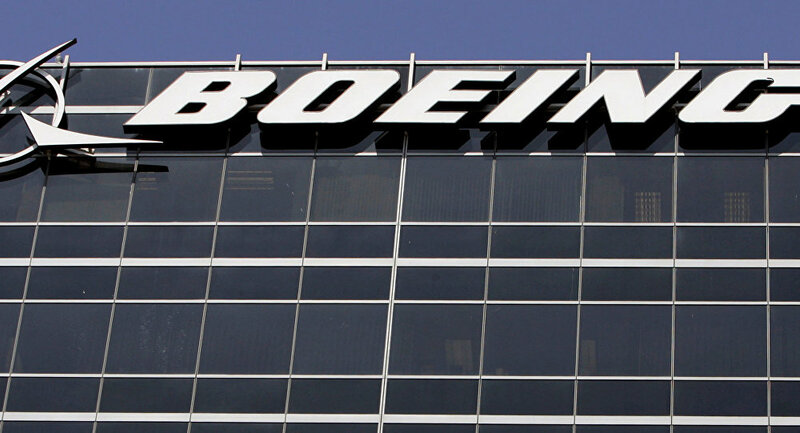 The signing of the contract comes at a difficult time for Boeing, as its popular 737 MAX planes have wound up at the centre of an investigation after two aircraft in the series crashed in a span of less than six months. The crashes led to a global grounding of the planes, with the US being one of the last countries to do so. Although a probe into the reasons behind crashes is still ongoing, investigators have said that after seeing data from the black boxes, there are certain similarities between the two cases. The crashes have also forced the US military to start reviewing the training procedures for its pilots of large cargo and transport planes, including the president's Air Force One, citing the need to make sure they can handle emergency situations.